We’re so happy to bring you a post today from our friend Craig Haworth at WinningYouthCoaching.com. Craig is a youth sports coaching guru whose mission is to help mom/dad coaches of youth sports teams plan their practices and seasons in an organized and effective way. His weekly podcasts feature interviews with great coaches and other experts in the field and are super interesting! Do yourself a favor and check out WinningYouthCoaching.com! Take it away Craig! Fall means ‘Back to School’ and, for many kids it also means back to sports! Ever been asked to coach one of your kid’s sports teams? 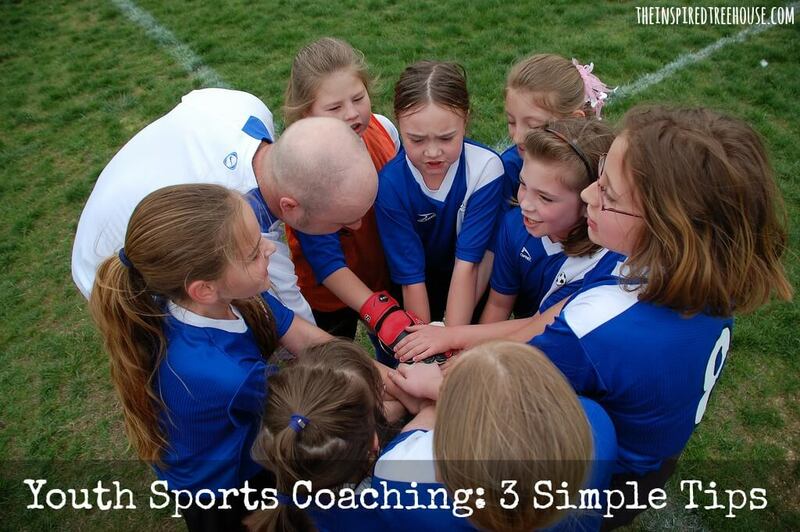 Here are 3 simple steps to make coaching a great experience for the kids and the parents! 1. You are not Vince Lombardi. Don’t try to impress everyone. It’s all about the kids, not you. Remember your primary goal: for the kids to have an awesome sports experience so they want to come back next year. Sure you want to teach some fundamentals and learn to play together as a team and work hard, but these goals are a distant second to making this a fun experience. -Your main goal for practices is to keep the kids engaged and participating – if the talent levels are widely varied break them into groups by talent level. But allow the ability to ‘move up’ into a higher level group based on improvement. -Minimize full team scrimmages. This is a very ineffective way to teach and usually involves many kids standing around. Teach game settings in small group 2-on-2 or 3-on-3 scenarios. 3. Establish 3-4 mini goals to accomplish each game. Don’t make winning your primary team goal for games – instead establish 3 or 4 mini-goals for your team to accomplish during each game. One of these should be centered around sportsmanship (e.g. at least once during the game tell someone on the other team ‘nice play’). Naturally, if you accomplish most of these mini-goals, often the winning will take care of itself. But even when you’re playing against teams that have more talent or teams who have a coach with a “win-at all-costs” mentality, the fact that your focus was on the mini-goals will still allow you to celebrate accomplishments from the game and enjoy the experience. 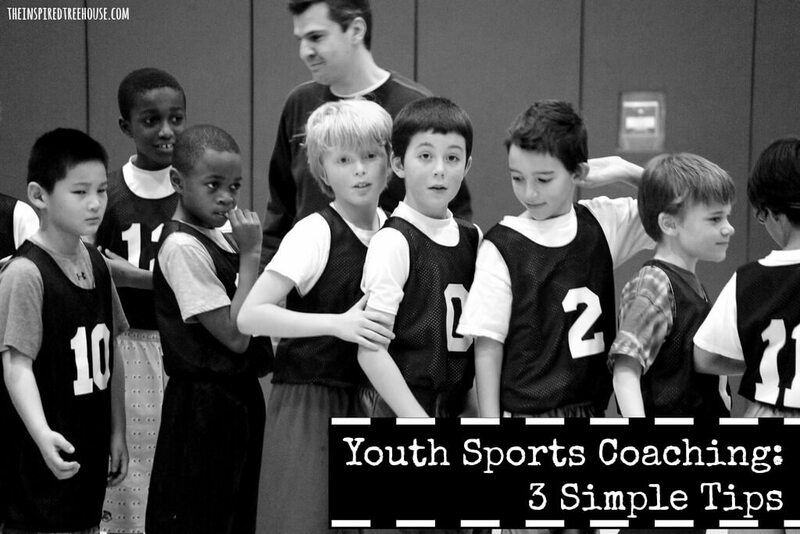 Want to learn more about how to be a great youth sports coach? Check out the resources, podcasts, and articles at winningyouthcoaching.com! 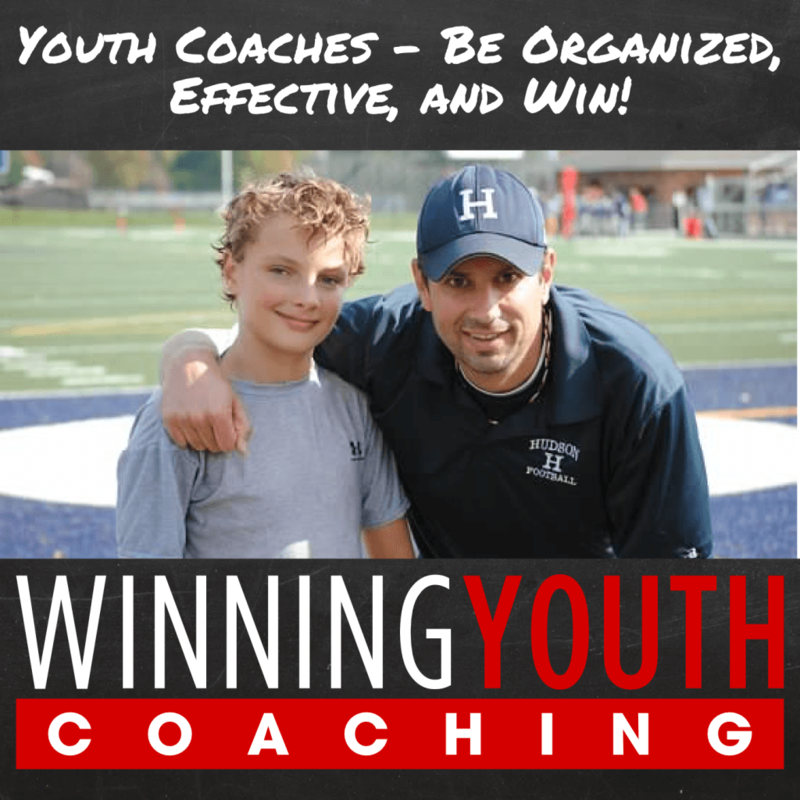 Craig Haworth is the founder of WinningYouthCoaching.com – whose mission is to help mom/dad sports coaches plan their seasons so they can be organized, effective, and win. Follow Craig on Twitter and Facebook! Great post and if nothing else if coaches focused on #1 more kids will have had a great experience while they see what sport suits them best! Deb – Exactly! Coaches – don’t be the last coach a child has in a sport. Make them want to come back! Love it Nick! We’ve all done crazy over-complicated drills if we’ve coached youth sports – let’s learn from that and Keep It Super Simple!